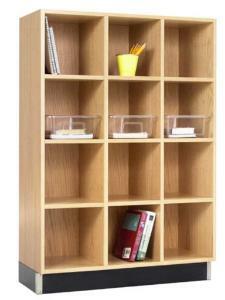 A great way to store materials in your classroom. 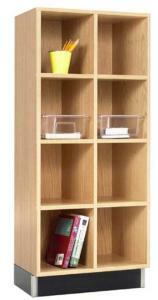 These cubby units are available in both oak and maple veneer and can be ordered in sections from one to four. 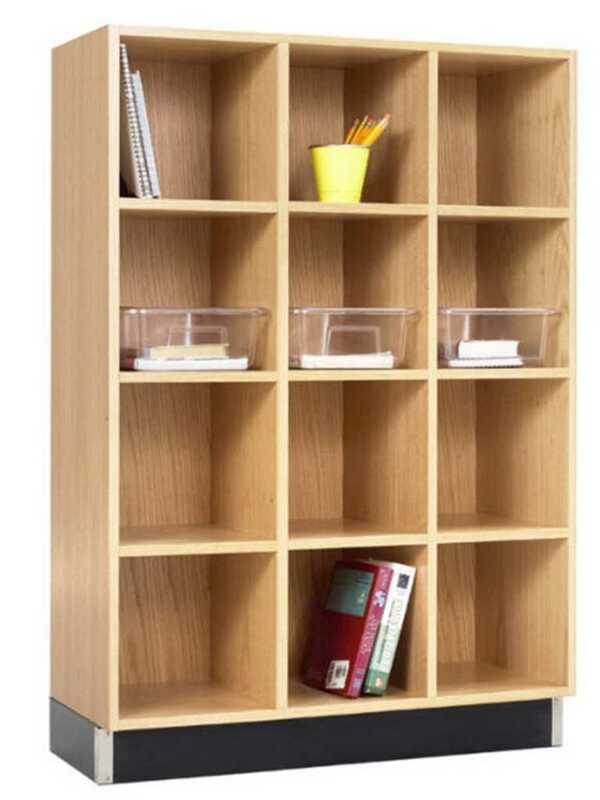 Each section contains four cubbies, which measure: 10.5"W x 14"D x 10.5"H. The sections are divided with 3/4" veneered plywood and finished with a hard, UV finish. 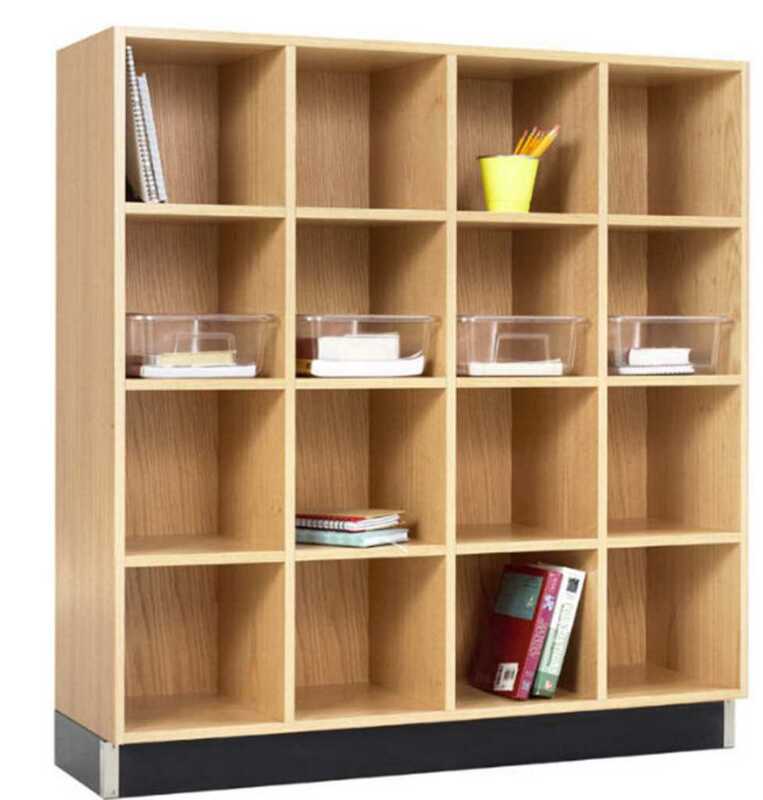 The back is designed to be anchored to a wall for stability. 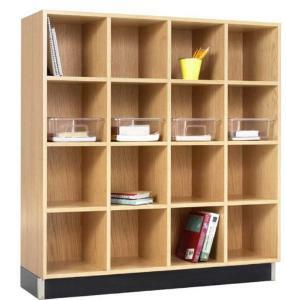 Black rubber base molding gives the cubby unit a finished look.